Today I am linking up with Parajunkee’s View, Alison Can Read, and Ramblings of a Coffee Addicted Writer for Feature and Follow Friday and the Book Blogger Hop. Today’s question for FF Friday is a reading nook tour. I pretty much will read anywhere my books go. I really like to read in a warm bath full of bubbles, but I’m certainly not going to show a picture of that. I’ll read in the car, outside on a swing, in comfy chairs, in bed, and in my “office.” You can see my office in the picture. That is where I work all day and spend at least 70 percent of the work day. The picture above my seat says, “If you are here, you are awesome.” My daughter made the heart picture addition. What weekly memes do you follow on a regular basis? Right now, I do two on Fridays. 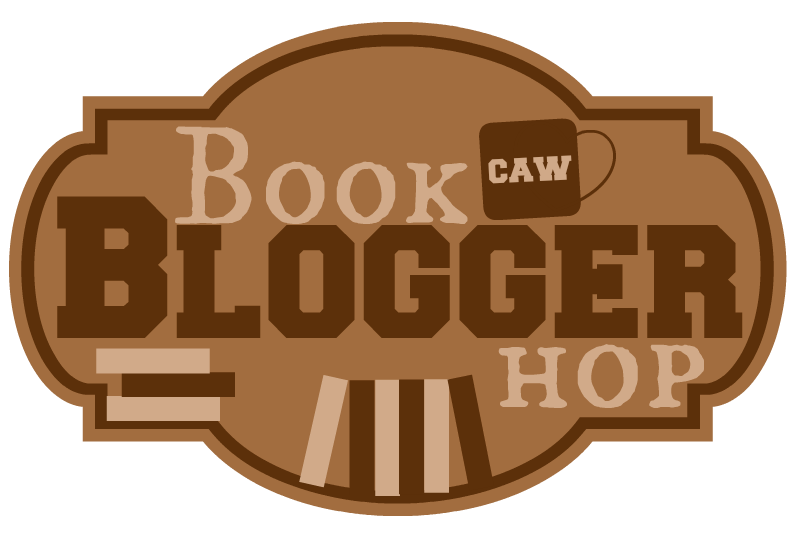 I do the FF Friday and Book Blogger Hop. I don’t have time for many others throughout the week. I like these two because I can throw them together and meet cool new people. So, that’s fun. A couple of times I have joined The Children’s Bookshelf Meme over at MeMe Tales. Where do you like to read? Tell me below! And if you want to follow me, I’m hosting a giveaway once I reach 100 Facebook followers. Here is the Daily Mayo Facebook account. I’ve talked before about how important it is to prevent procrastination and tips for making writing actually happen. Another important aspect of becoming/remaining a good writer is maintaining your focus. I’m not sure if other writers are like this, but if I am distracted while writing, my writing is choppy and simply doesn’t flow. I must maintain complete focus on my writing and eliminate other distractions. When I do that,5 I can become part of the story and see it all unfold in my mind. It makes it much easier to write that way. Write in a quiet place. I know a lot of people like to write in coffee shops and the like, but I cannot write well in an environment like that. Perhaps I am somewhat ADD, but all the foot traffic and noise keeps me from truly focusing on what I am doing. Get comfortable. I don’t like writing sitting straight up at a desk. I don’t know if it is my homeschooling background or simply the fact that my brain functions best when I am relaxed, but for whatever reason, I write better when I feel comfortable. A theme song can be inspiring. I once read that Douglas Adams listened to the One-Trick Pony album over and over while writing The Hitchhiker’s Guide to the Galaxy . Since then, I have experimented with listening to a variety of song types while writing. For me, the songs can’t be too active or crazy, otherwise I lose focus. Classical music and folk-style music works best for me. See yourself there. This is especially helpful for fiction writing. I like to imagine the scene as if I were watching it in a movie. What would the camera capture? What would be included in close-ups? That is what I try to describe in detail when writing fiction passages. Disconnect from the Internet. The Internet distracts me. Some people say that writing on paper is better than writing on a screen, but I have not found that to be so. I type much faster than I write. I prefer to type my writings, but if I have Internet access, I usually waste way too much time. So, turning it off is helpful to me. There are also Internet-blocking apps you can download that will help you stay off the Internet when you are trying to get work done. This is how I stay focused while writing. What are your focusing tips?